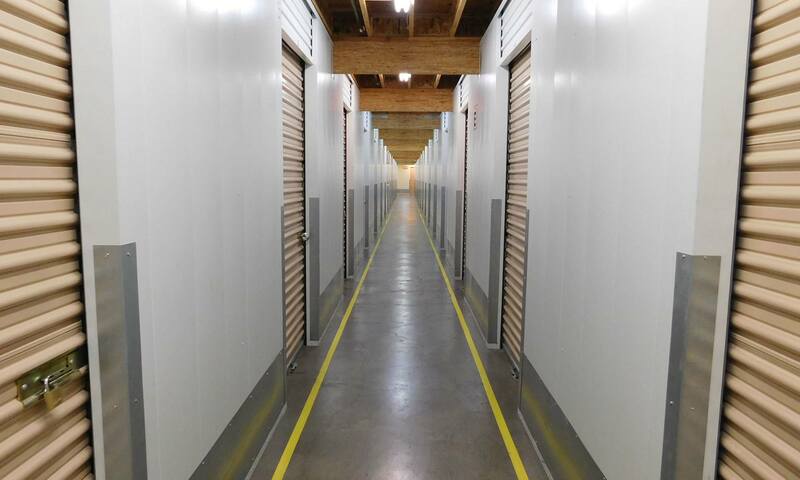 Our customers love our location inside a heated warehouse that protects them from Oregon’s crazy weather and creates a dry storing experience. 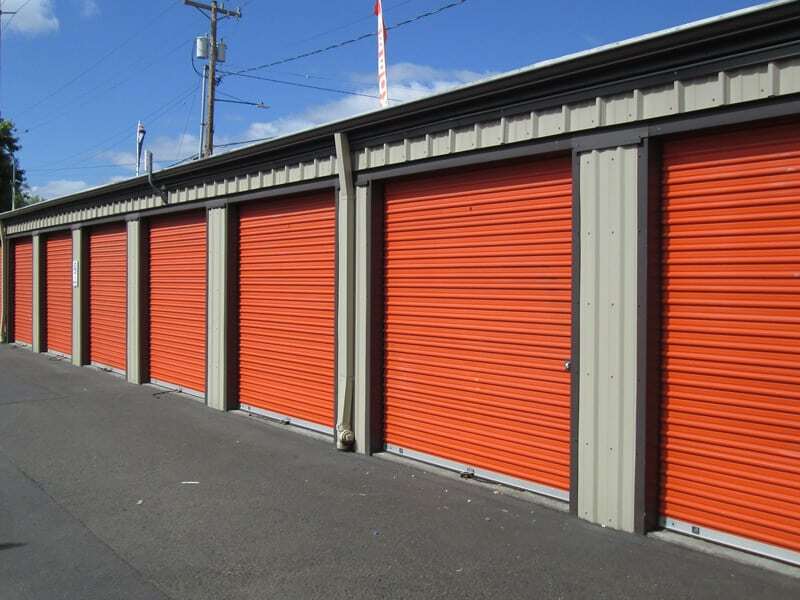 We invite you to call us today to see for yourself, or better yet, come by and take a tour of our unique Multnomah County self-storage units in sizes and prices that won’t disappoint. See our hours and access information and we are sure you will find a time that works in your schedule. 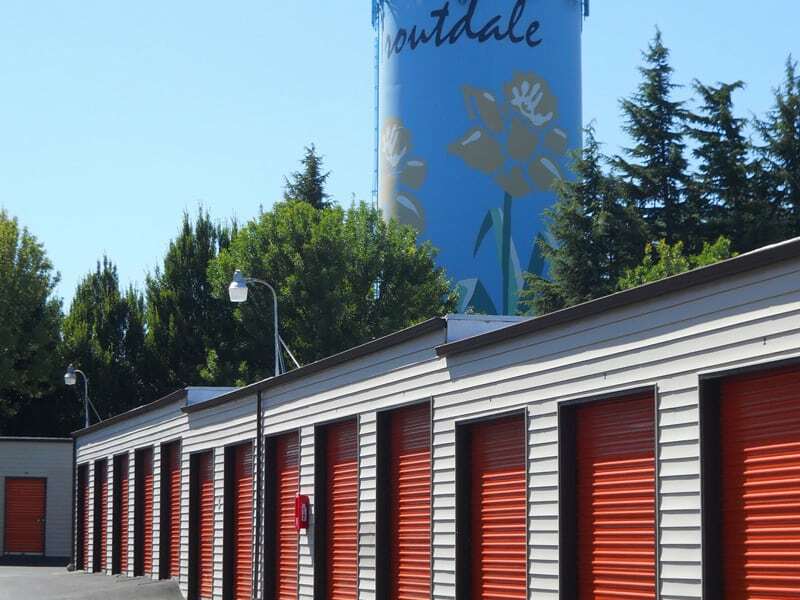 Our conveniently located storage facility is just south of I-84 SW and one block from NE Halsey. We serve the Gresham area including the Rockwood and Fairview communities. We have been in the storage business for over a decade and have encountered every type of “storage needs” list you could imagine! 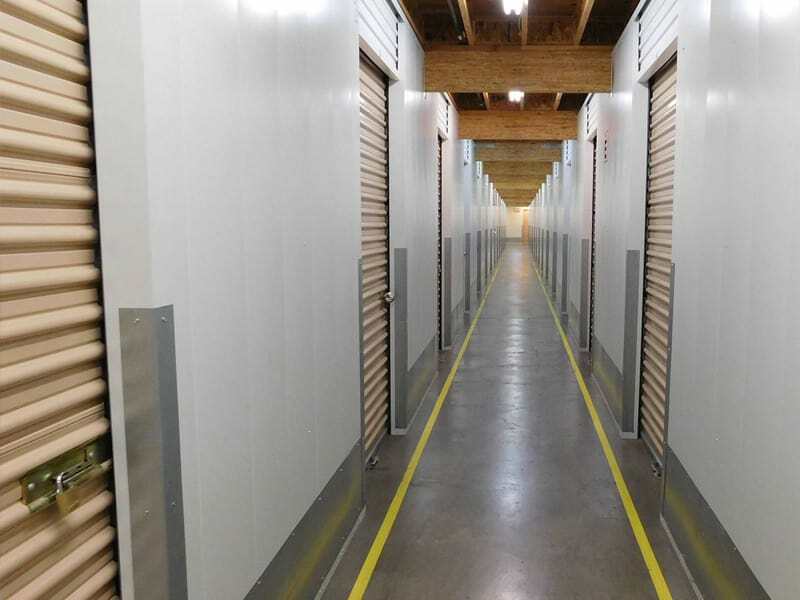 As a result, we have become the storage experts in our industry. More importantly though is that we strive to meet all of your needs and exceed your expectations.